502611 was successfully added to your cart! 502611 could not be added as a favorite. Please make sure you are logged in. 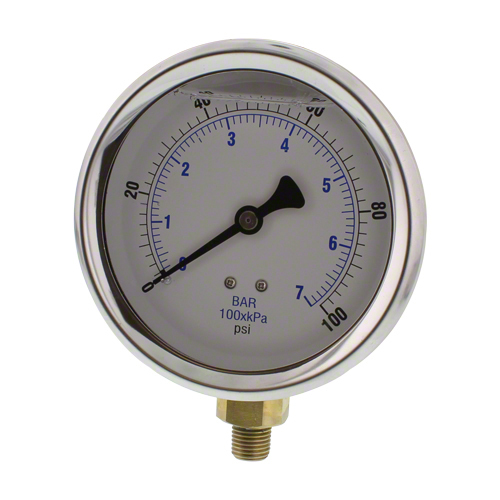 Glycerin filled pressure gauge, bottom mount. 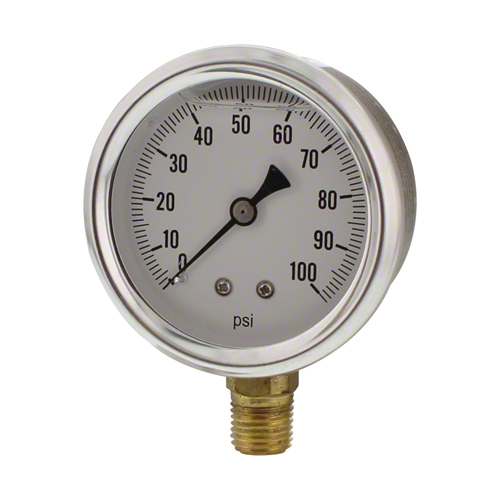 0-100 psi, 4" dial. 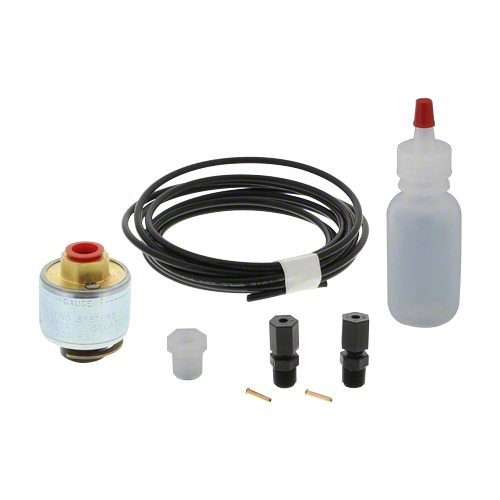 1/4" NPT connection, brass stem and tube, stainless steel case, plastic lens. Bottom mount. 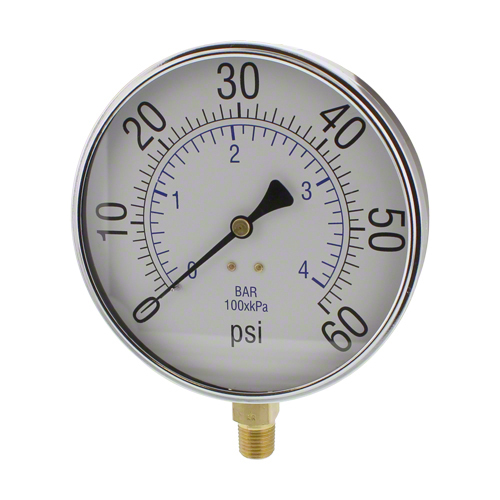 0-60 psi, 4-1/2" dial. Bottom mount. 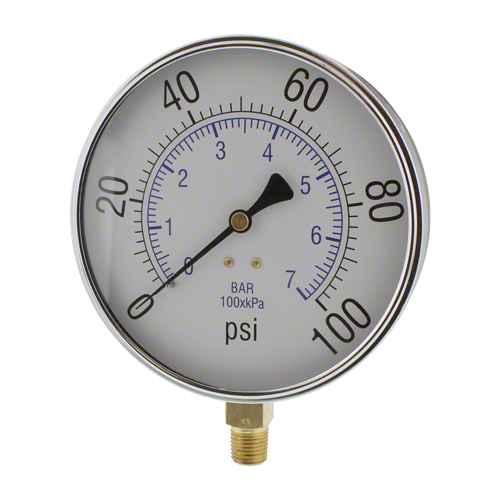 0-100 psi, 4-1/2" dial.